Last October, Google gave away one of the biggest videogames of the year, Assassin's Creed: Odyssey. You didn't have to specify which game console you wanted to play it on, or even whether you preferred PC to console. Format didn't matter at all, because the game you were playing was stored on Google's massive cloud-server infrastructure. The limited time offer was a wide scale beta test for something called Project Stream—Google's bet that the next generation of gaming would leave consoles behind and bring people games wherever they were, thanks to the power of the cloud. The bet seems to have paid off. This morning at the Game Developers Conference in San Francisco, Google announced that Project Stream had evolved into something even more ambitious. 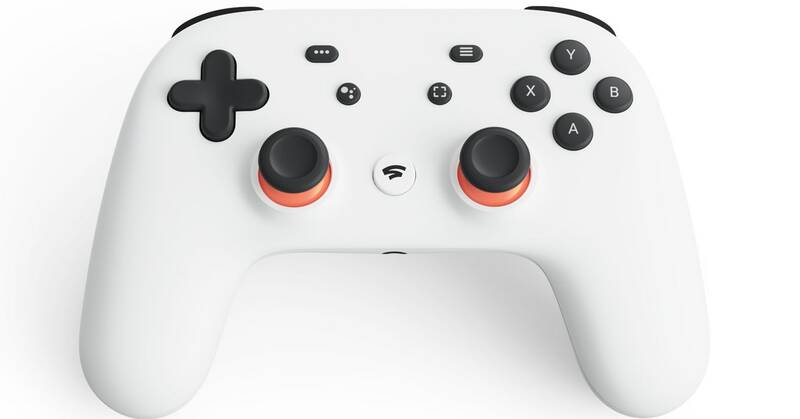 Stadia, as the company calls it, is the official name of a long-rumored service with the code name Project Yeti. It's both a cloud-gaming platform and a new piece of hardware: a Wi-Fi-enabled controller that connects to said platform. And since Google owns YouTube—where more than 50 billion hours' worth of game content was watched in 2018—Stadia is so tightly integrated with the streaming company as to seem nearly inextricable. "We've got this incredible world of players and this incredible universe of creators and viewers of game content," Google head of cloud gaming Phil Harrison said last week, describing the new service. "And because Google has some unique capabilities in this area, we thought it would be amazing to merge those two worlds together."